Here you'll find some useful information from our senior stylist. Splashes of colour for an instant change. 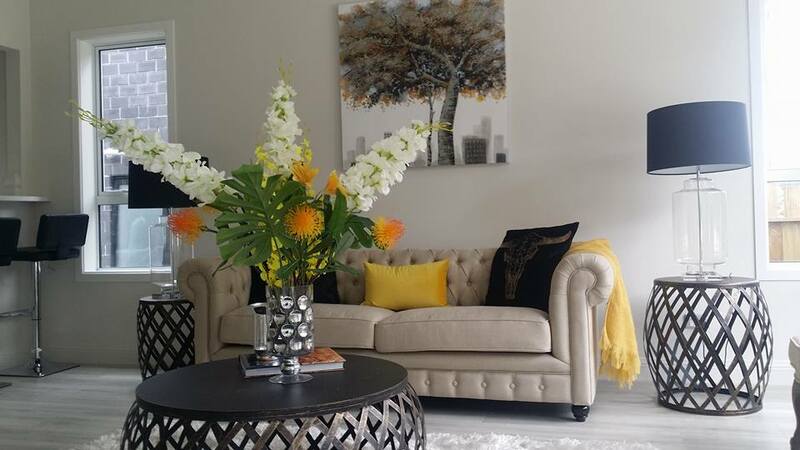 Welcome to the Auckland Home Staging News Page! 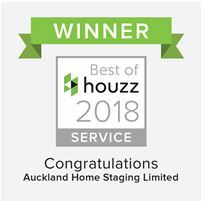 Welcome to the Auckland Home Staging News Page! Brought to you by Loreen Bryant, Interior Designer and Director and Home Stylist at Auckland Home Staging Limited and LB Interiors Limited. Watch this space for ideas, tips, and articles to copy in your own home.